Marriage & Couples Therapy — Christopher Bloom, Psy.D. 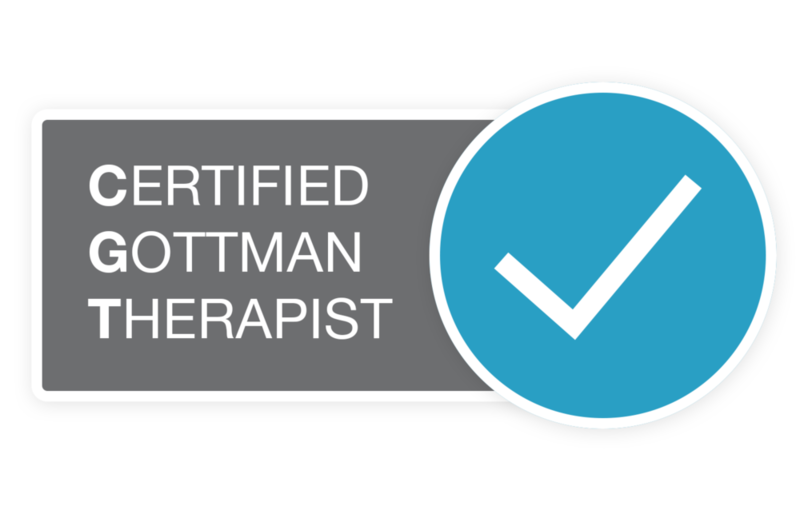 I am the first and only therapist in Alabama certified in Gottman Method Couples Therapy, a structured, goal-oriented, scientifically-based therapy. The Gottman Method was developed by Drs. John and Julie Schwartz Gottman. It is based on Dr. John Gottman’s 45 years of pioneering research with over 3000 couples. 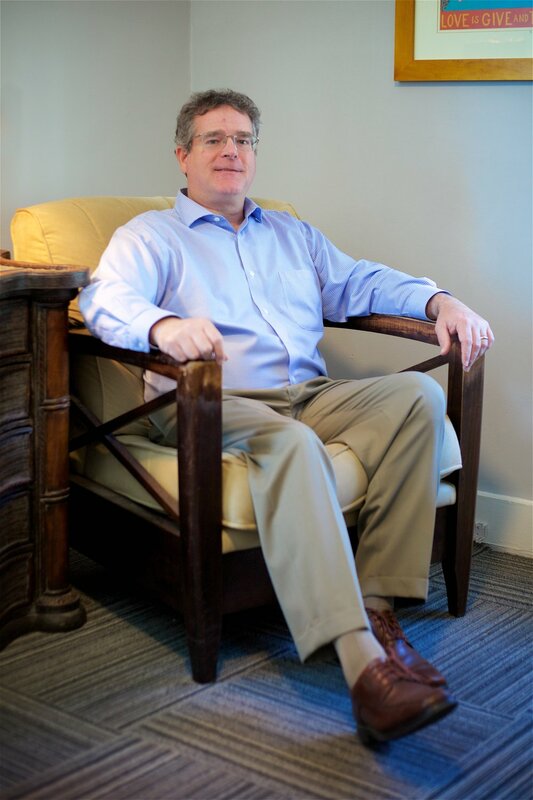 He is recognized as the world’s foremost expert on what makes relationships work. Gottman Method Couples Therapy gives me a powerful structure for assessing a couple and helping them make breakthroughs on problems they have avoided or attempted to address in conversations that go nowhere. The Gottman Method helps to keep conflict discussions calm, create much deeper understanding, resolve conflict, and heal old wounds. Other interventions are designed to increase respect, affection and emotional connection. We also work to increase passion, romance, and intimacy to help restore the friendship and re-capture those loving feelings you once had. I am more of a coach than a guru and the Gottman Method is a “nuts and bolts” approach that makes sense and gives couples hope. 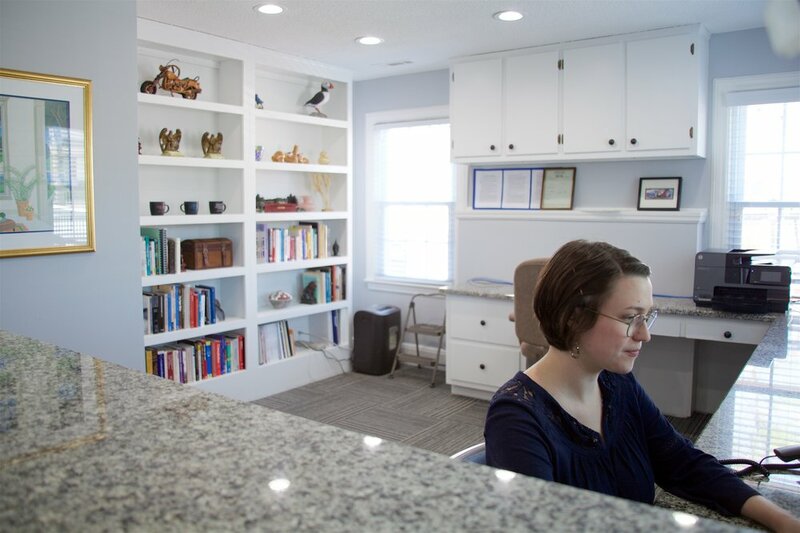 You will be greeted by my assistant, Andrea, who will give you paperwork to complete. You will then meet with me as a couple. I want to hear both of your perspectives on why you are seeking help. I will gather information on the history of your relationship and what you hope to accomplish. I believe our first meeting will instill hope and give you a sense of direction. The Art and Science of Love is designed to strengthen relationships through engaging presentations and experiential activities. If you have a strong relationship, this workshop will provide you with the insights and tools to foster further closeness, friendship, and trust. If your relationship is distressed, this workshop will provide you with greater understanding of your relationship and a roadmap for repair.